Where most books dance around the distasteful details of the church's past, this one puts a spotlight on the negative and positive alike. 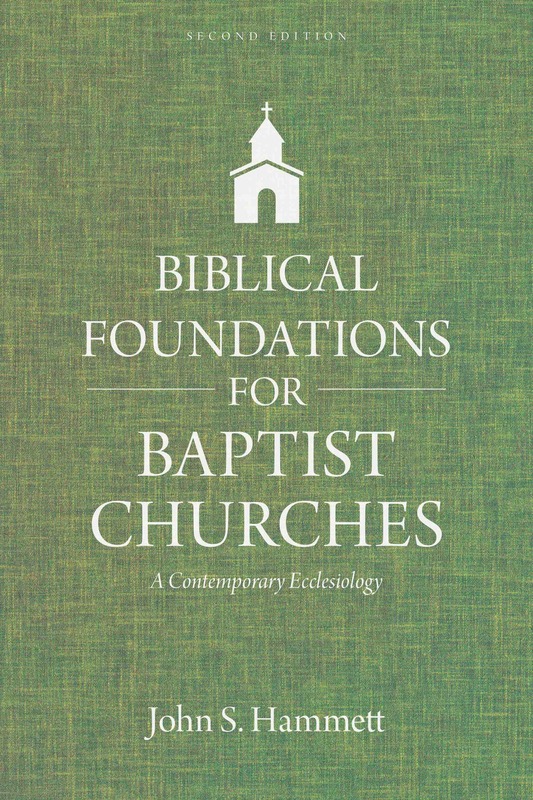 With one ear attuned to the early church and another to contemporary culture, this book addresses the growing concerns both Christians and non-Christians have about how transparent the church has been about its roots. This book offers a forthright depiction of early Christianity, beginning with the apostles and ending after the time of Augustine. 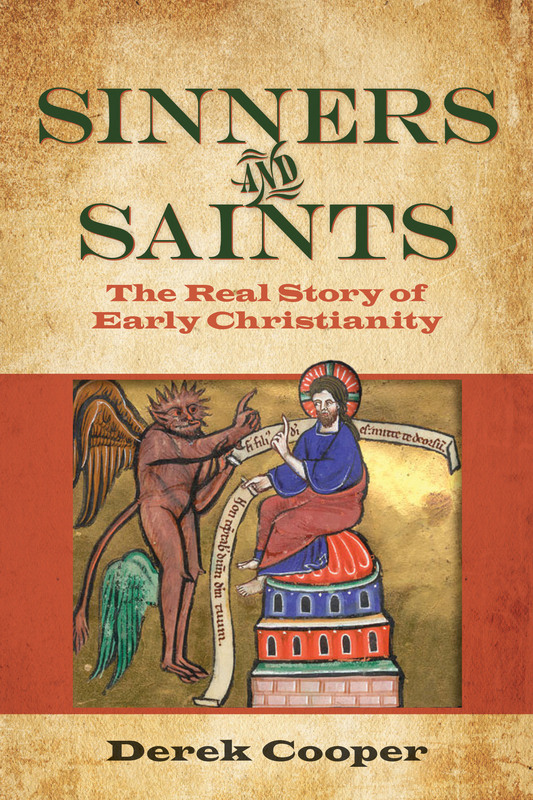 Sinners and Saints is the first of a four-volume series that humanizes the history of Christianity by honestly examining the actions, doctrines, decisions, groups, movements, and practices of past Christians. This book's assessment helps the reader accurately understand Christianity's background and recognize how it continues to shape the present. Derek Cooper is associate professor of world Christian history and director of the doctor of ministry program at Biblical Theological Seminary in Hatfield, Pennsylvania. His other books include Twenty Questions That Shaped the First Twenty Centuries of World Christianity and Christianity and World Religions.